Philadelphia’s importance as a center of African American history rests in part on its role as the birthplace of the nation’s first black churches. It was the churches which gave shape and protection to the emerging African American community in the urban North—educating their young, disciplining their members, and providing young and old with material support, moral guidance, and spiritual hope. Philadelphia saw both the earliest emergence of separate black Presbyterian congregations and the fullest development of black Presbyterianism in the antebellum era. The original sanctuary of the Lombard Street Central Presbyterian Church, still standing in Society Hill, Philadelphia, is the only one of these historic antebellum African American Presbyterian church buildings that remains. In 1850, more than half of the free African Americans in Philadelphia lived in a thirty-four block area bounded roughly by South Street (named Cedar Street until 1854) and Spruce Street, between Fourth and Twelfth. Three black Presbyterian churches were founded in the district before 1850. 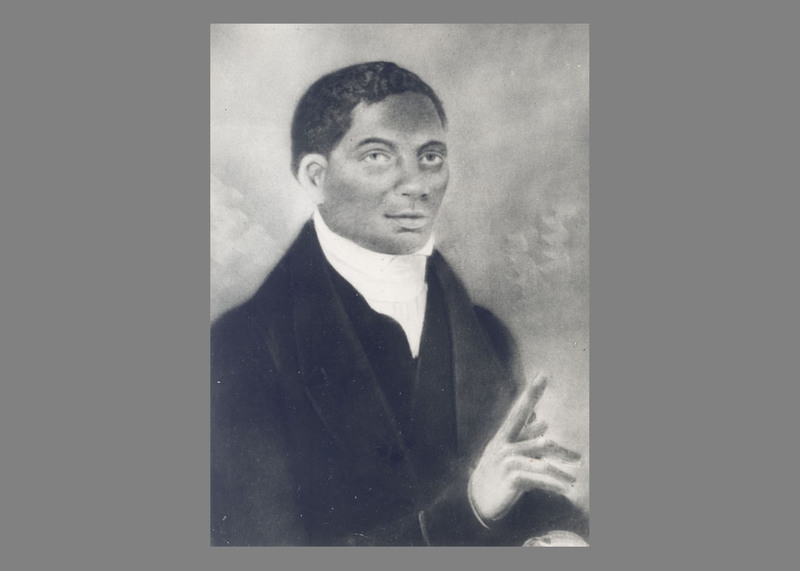 All were direct extensions of the pioneer evangelistic work of the former slave and charismatic preacher, John Gloucester (1776–1822). First African was organized in 1810 with John Gloucester as minister, and worshipped in its own newly constructed building at Seventh and Bainbridge from 1811 until 1891, when it moved west. Second African was organized in 1824 with the Rev. Jeremiah Gloucester as minister, and worshipped in a purchased building at Seventh and Lombard until the congregation was dissolved in 1867. 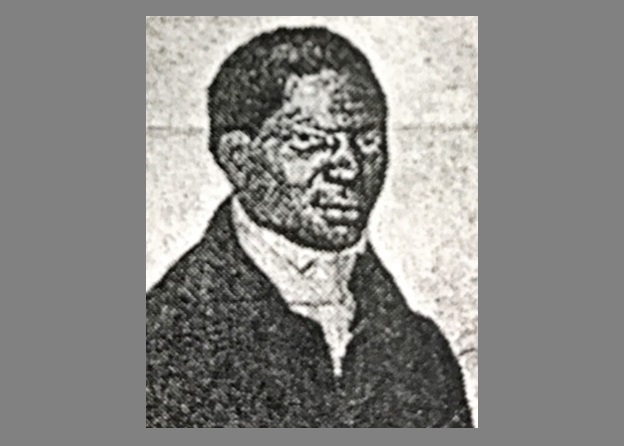 Lombard Central was organized in 1844, when seventy-four members of Second African asked presbytery to be dismissed to form a new congregation and call Steven Gloucester (1802–1850), a school teacher, evangelist, and the third son of John Gloucester, as their minister. At the time Lombard Street formed a major transportation artery and churches sited on that street could dominate its public space. The new Presbyterian congregation purchased a lot on the south side of Lombard between Eighth and Ninth in the heart of the district. Unusual for the day, an architect, William Johnson, was hired and a construction firm contracted to erect the building at a projected cost of $5,600. The cornerstone was laid in August of 1846 and the foundations quickly dug, the men of the church providing their own labor as a down payment on burial vaults to be built within. The ground floor “lecture room” was ready for occupation by January of the following year. The exterior, described in newspapers at the time as “Italian,” had a dignified Classical façade with window design elements borrowed from the new Second Bank of the United States. The simple triangular pediment rose more than sixty feet above the street. The front, although constructed of brick, was stuccoed and painted to resemble fine dressed stone. The central entrance was framed with doubled classical columns and gas lamps. The interior continued the unified classical theme. The arched pulpit recess was flanked with Corinthian and Ionic pilasters and topped with corresponding entablatures. The ceiling was octagonal with gilded rays and floral decorations. Said the press: “It is doubtful that any other church in the city or county, whether large or small, will in every respect compare with the internal beauties of this church…. Everything about this edifice is rich and appropriate.” With gallery benches and floor pews, it was designed to seat more than 600, all within easy listening distance of the pulpit. Despite heroic sacrifices to build this imposing structure, the congregation was poor and soon struggling with debt. 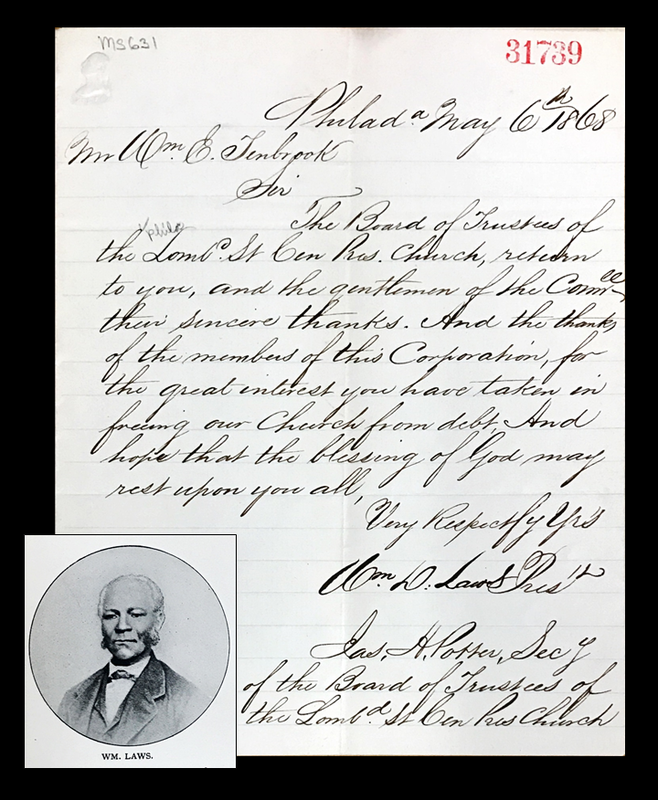 Steven Gloucester left for Great Britain in February 1847 on a year-long preaching mission and succeeded in raising over $4,000—monies which allowed the congregation to finish the building that year. The sanctuary was dedicated in February 1848 in a two-day celebration which featured sermons by some of the most prominent Presbyterian ministers in the city, including Albert Barnes of First Church, Thomas Brainerd of Third Church, and Henry Boardman of Tenth Church. For the next half-century, Lombard Central was a center for African American life in the city. Rev. 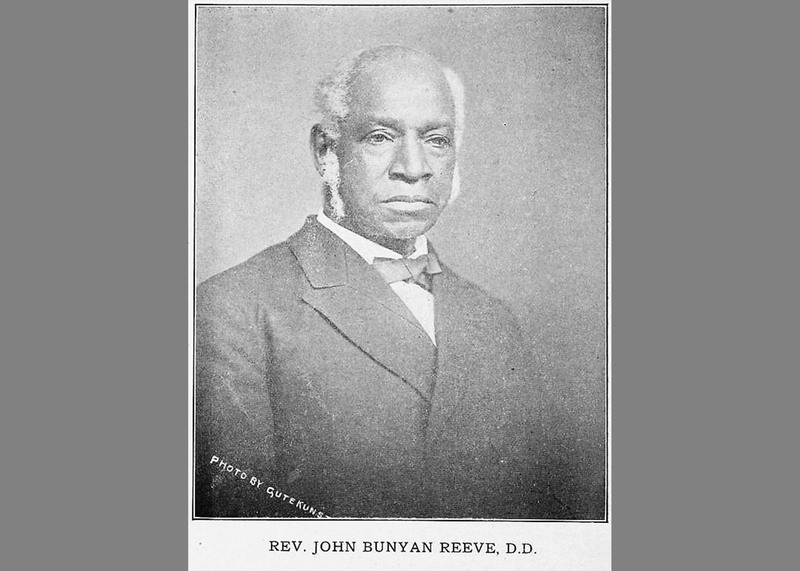 Dr. John B. Reeve, distinguished minister and educator, was the pastor for most of that time. Harriet Tubman and Frederick Douglas were some of the prominent figures who spoke at the church. Among its members were Christopher J. Perry, founder of the Philadelphia Tribune (1884); William Still, businessman, abolitionist, and editor of The Underground Railroad (1872); Francis Grimké, distinguished Washington, DC, minister and a founder of the NAACP; and William H. Dorsey, first curator of the African American Historical Society. Time slowly changed the makeup of the neighborhood and ended the church’s ministry in its first home. By 1910, South Street was becoming the center of an eastern European Jewish garment district while, further to the south, Italian immigrants were transforming the old Southwark into the environs of the Italian Market. The Lombard Central congregation moved to West Philadelphia in 1939. Their beloved building, after housing several small independent congregations, was a boarded-up derelict at the beginning of this century when an imaginative couple bought it and the building beside it and coverted the whole into a handsome private residence.